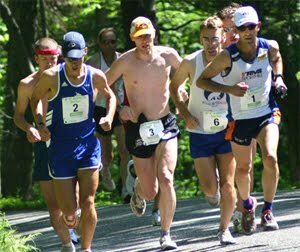 The CMS Men’s Open and Masters teams placed 1st and 2nd overall at the USATF New England Trail Championships at Northfield Mountain in Northfield, MA. The open team scored 25 points while the masters scored 98. The men’s open team was led by Jim Johnson who placed 3rd overall. The men’s masters team was led by Tim Van Orden . The Gate City Striders Open and Masters teams placed 3rd and 4th respectively ahead of 5th place North Medford Club. See more details, results, and photos. Brown Play School "Run to Mama"
The CMS men’s open team led by Bob Wiles’ 4th place finish - won their second consecutive New England Grand Prix Championship today in Nashua, NH at the Medical Center 6K road race. Teams from all over New England converged to battle for the third championship race in the series. CMS was outfitted with Native sunglasses under sunny skies and temperatures in the low 60’s. Jim Johnson and Andy McCarron finished in the top ten to score individual points in the New England Grand Prix series. Chris Mahoney and Greg Hammett finished off the team scoring as CMS placed seven runners in the top 19 overall. The CMS masters team finished second overall, by a mere 9 seconds to Whirlaway. The masters team was led by Tim Van Orden who placed 15th overall and 4th master. 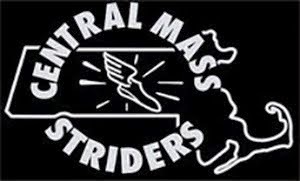 CMS will be racing at the Northfield Mountain race on May 21 and at Wachusett Mountain on May 28. In other weekend results over the past few weeks….CMS runners are in blue. BENNINGTON, VT SUNDAY MAY1, 2011 9:30 A.M.
CMS won the USA Track and Field New England 10K Championship today in Dedham, MA by four seconds over Whirlaway Racing. The James Joyce Ramble hosted road race number two of the seven race series. The third race in the series continues next Sunday in Nashua, NH via the Medical Center 6K. Bob Wiles, Kittery, ME, led CMS under Sunday skies in the mid 60’s with a time of 31:47 placing him 6th overall. Bob was followed by Jim Johnson, Salem, NH, ninth overall. Andy McCarron, Chris Mahoney, and Greg Ward closed out the scoring with places of 13th, 18th, and 27th overall. Greg Hammett and Scott Leslie who ran the Boston Marathon 13 days ago were 30th and 33rd overall. Placing first for the CMS masters team was 41 year old Greg Putnam from Wakefield, MA. 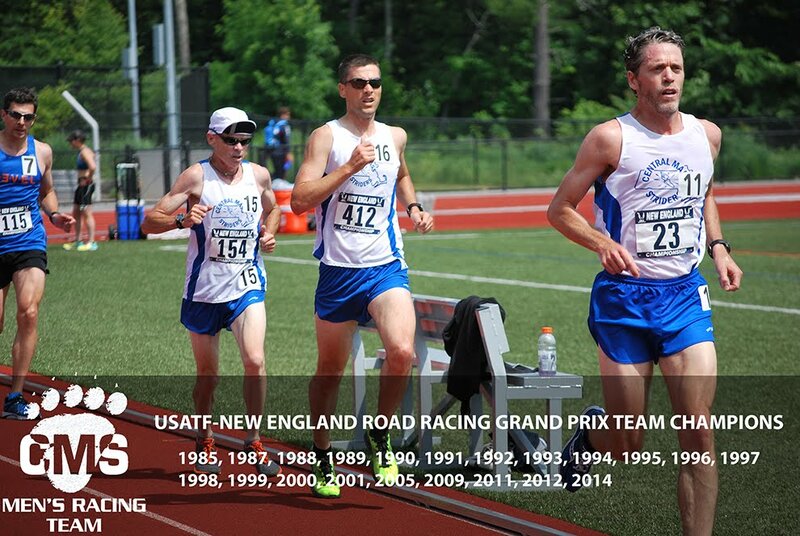 He helped the masters team place third overall behind Whirlaway and GMMA from Vermont.